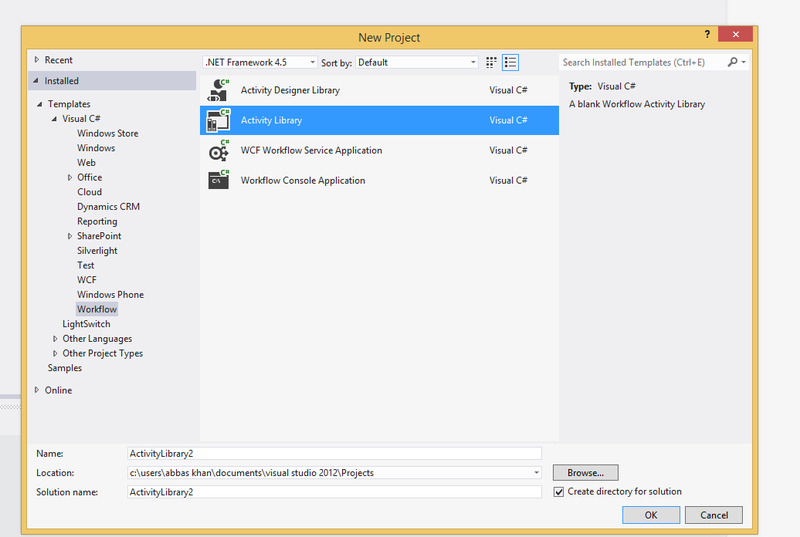 Using Visual Studio 2012 and adding a new Activity (xaml – workflow) should give a design view and then drag and drop tools to use all the available tools and Workflow activity however drag and drop would not work and whenever you try to drag an item it will not do anything. I am using Windows Server 2012 for my Microsoft Dynamics CRM 2011 and then using Visual Studio 2012 on my Windows 8 machine. This created a new project with Activity1.xaml file which has a design view and we can use it to drag and drop things inlucing any activity classes/functionality we have. 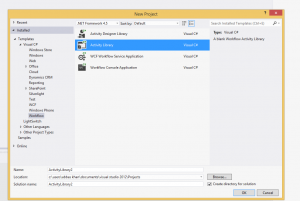 crm 2011 A webresource with the same name already exists. Use a different name.